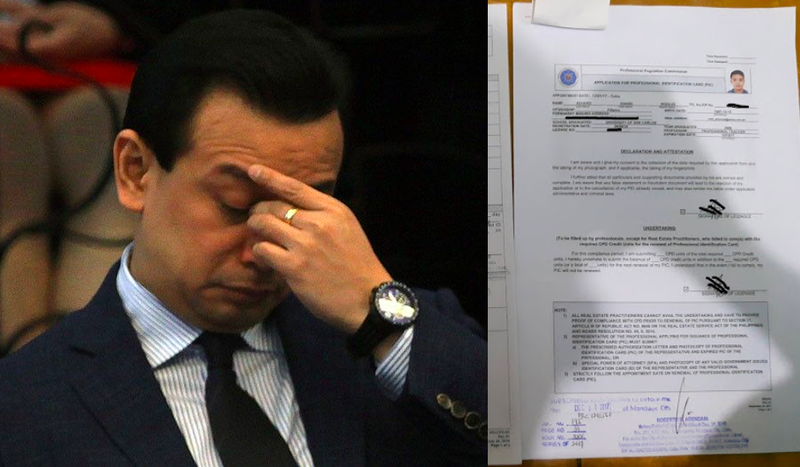 Ronnel R. Echavez, a license professional recognized by the Professional Regulation Commission (PRC), shows his utter disappointment and clear dislike for a new law that was authored by Senator Antonio Trillanes IV. The said law significantly changed the process for the application of renewal of professional licenses and according to Echavez, the law only worsen the “redtape” in the PRC. The Law basically made the process of application online, and new requirement for renewal was also introduced where professionals must earned a predetermined number of Continuing Professional Development (CPD) units in order to renew their license. Echavez explained in a lengthy Facebook post that the new process has only made the process a renewal more complicated. He explained this alleged increased in difficulty through revealing his personal experience in renewing his license under the guidelines of the new law where he had to deal with tough, repetitive and almost futile processes. 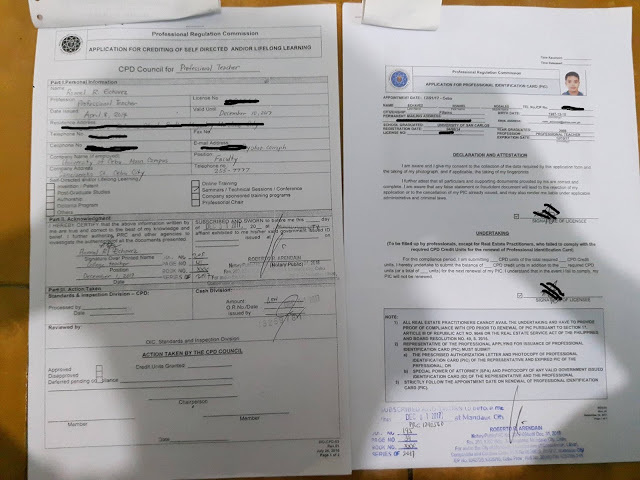 He had go to a lawyer twice to notarized documents, walk under the heat of the sun just to go to laywer, and only to found out that he may not still be able to renew his license because he was not guaranteed with assurance because apparently the seminars he attended in the CHED sponsored event held University of the Philippines Diliman is not recognized by the CPD. In the end of the post, he calls the law as an unnecessary law where it has process more complicated. Gone were the days when we only need to fill up a form and submit a passport picture to renew our license in PRC (Professional Regulation Commission). With the Trillanes-authored law, all professionals must earned CPD units for license renewal. Not only that, the newly-imposed online registration makes the process even more complicated rather than easy. (Note: There is NO SPECIFIC STEP BY STEP instructions on how to register online and the procedure for license renewal posted in the PRC website is different from the ACTUAL process) Read my story below. Last Friday I did not go to work so that I can renew my license in PRC office in Subangdaku, Mandaue City. When I arrived I was informed to register online before I can proceed. Just across the PRC building there is a small shop with 2 computers where people who wanted to renew their license were falling in line. So I quickly joined the queue. One can't help but be suspicious on how people who managed that shop appear to be experts of the online process of renewing the license. 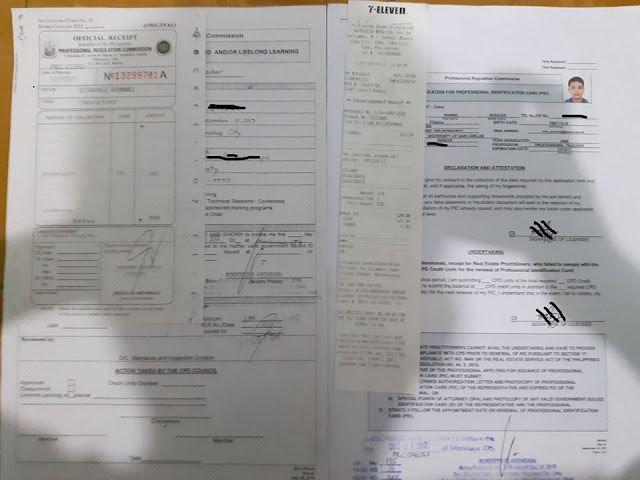 Anyway, were were asked to pay 70 pesos for the scanning and printing of the 2-page form. After paying we were asked to follow a lady to a lawyer's office and I asked why. We were told that the printed form needs to be notarized by a lawyer. We walked under the heat of the sun to the lawyer's office and we were asked to pay 204 pesos. After the notary, we went back to the PRC office confidently thinking that the hassle process is over only to be informed that they won't accept payments and that we have to go to one of the Bayad Center Branches. We ride a taxi and went to 7 Eleven at Persimmon. After the payment (520 pesos) we went back to PRC office and I presented the form with the receipt of the payment. I also showed the original certificate from my 17 day CHED training in UP Diliman with photocopies. To my disappointment, I was told that the certificate is not valid because CHED and UP are not among those accredited to conduct seminars and training for CPD units. WTF! CHED and UP not accredited????? I was instructed to fill up another form called Application for Crediting of Self Directed and/or Lifelong Learning then attached it to a photocopy of the certificate to be credited and asked to have the form notarized by a lawyer. Yup! I paid 204 pesos for the notary again after the long distance walking to the lawyer's office and then went back to the PRC office. I was told to pay 1000 pesos to their cashier for that crediting form. I asked when can I get my renewed license. 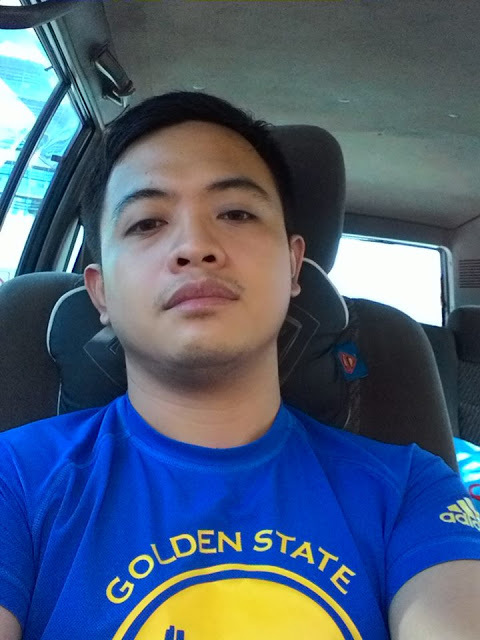 I was informed that there is NO ASSURANCE that I can renew my license because it is still to be decided whether the certificate will be credited for the CPD units or not. WHOA! After all those hassles, very stressful processes and all my expenses that totaled more than 2000 pesos, there is no assurance that I could get a new license!WTF!!!!!!!!!!!!!!!!!!! Worse of all I still have to wait for 3 months to follow up the status of my license renewal.